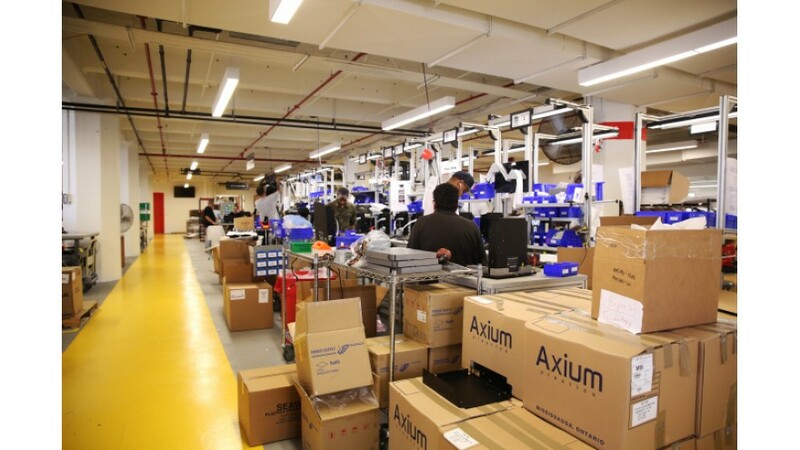 We visited the Industry City facility back in September and spoke to CEO Jonathan Jaglom (previously an executive at Stratasys, which acquired MakerBot in 2013) about where he sees MakerBot going from here. It’s been an eventful year for 3D printing company MakerBot: It got a new CEO, opened a new factory in Brooklyn’s Industry City and announced multiple rounds of layoffs. You have to understand the context of what has happened at MakerBot over the last two years. MakerBot grew phenomenally fast in a very, very short period time. … When you grow at that pace, which is significant, you’re bound to have a bumpy road along the way. You’re bound to do those sort of things — they’re almost inevitable. So the key is, okay, can you identify what you did wrong? Can you address it and have that roadmap to fix it and then move on to the next level? At this point, I think we’re doing the right things, we’re focusing on the right things and all the indicators are looking positive. Mega Bloks -first builders. 16..